The sample format you need is available for your application of any kinds of books you need to summarize, also Microsoft word and excel can give you the format of this. 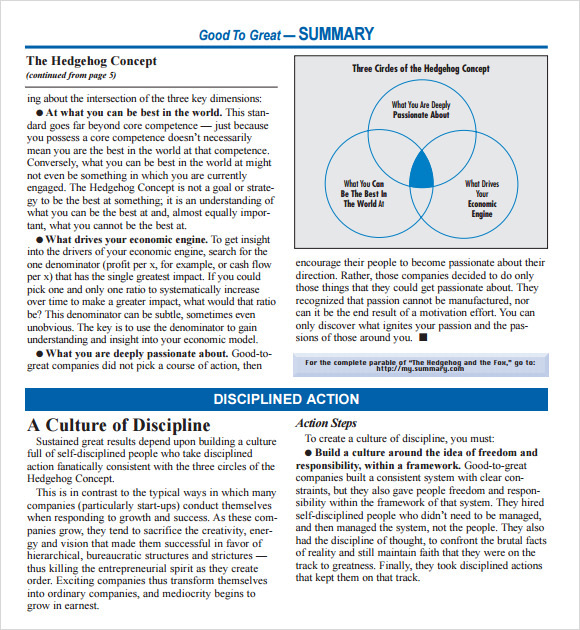 These books summary templates is helpful for students in getting the main thought of the story and tell it to the most concise form it can so the reader will get it in short time and accurately. 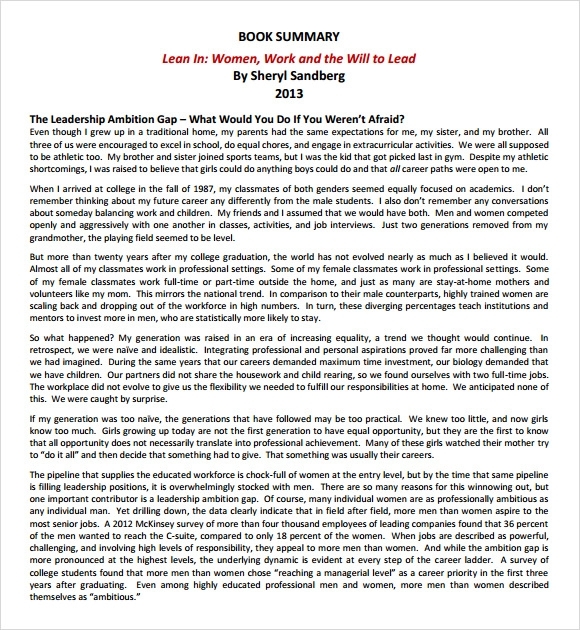 This sample of book summary template is a complete summary of the book titled ‘Lean In: Women, Work and the Will to Lead’. 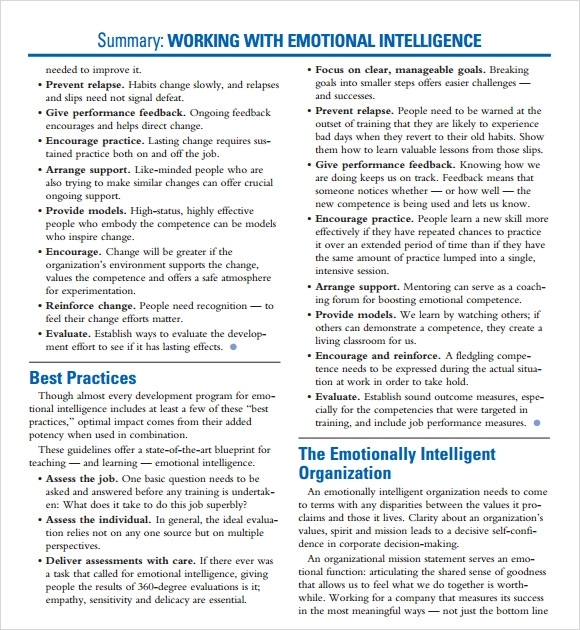 The key points of the book are written down as subheads in the template. This is a very simple and concise form of work, where a person with limited time span is able to grasp the entire idea of the book. 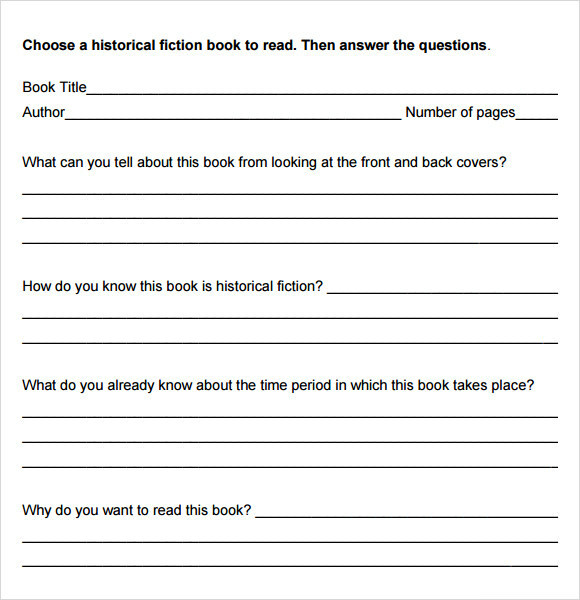 This sample of book summary template middle school is a very simple template where instead of writing down the key points, several questions are given emphasizing on the key format. A student who manages to write down all the answers correctly proves that he has read the book. 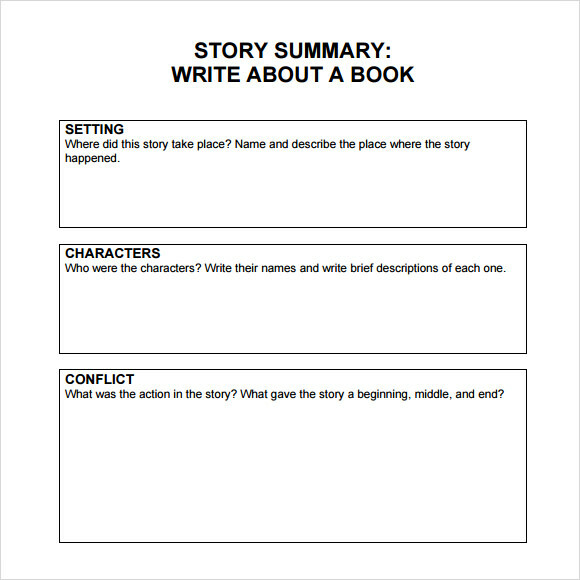 This sample of book summary template high school is aimed at helping the student to understand the story , plot and characters of the book by asking him some very important questions related to the plot, summary, climax and characters of the book. The template starts with a thesis description followed by a paragraph description and summary of the plot along with the character analysis. How to Write a Good Book Summary? As a first step of writing a good book summary, it is important that you organize the ideas and thoughts in your brain since you need to accomplish the job in a limited amount of space and time. Decide on the maximum and minimum amount of words along with the spoilers. Before you attempt to write the summary re-read the important chapters and make a note of important characters and events. Diving the plot into one or two section makes the job a lot easier. Allot some time for proofreading your work. Read and reread your work to make sure it can appeal to all its readers. Book summaries are really beneficial both for the reader as well as for the writer. It helps to get the story embedded in the mind with not much effort. The samples given above could help you to write a summary for all kinds of book ranging from kids story book to books of self-development meant for grownups.